FINN JON IS A MASTER OF LEVITATION. 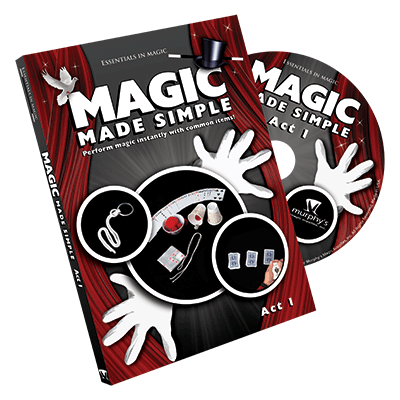 No one knows more about levitating, animating or suspending objects in the air and in this DVD set he reveals all including his marvelous Floating Sphere and a gimmick he has kept secret for 50 years. 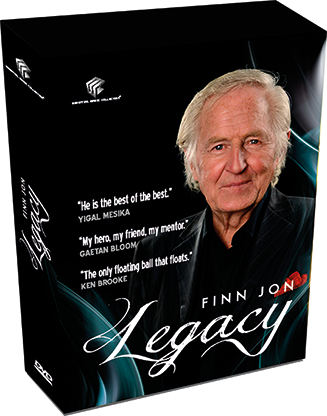 Finn also explains the magic that has taken him around the world as a professional entertainer, everything from close up miracles to stage wonders. 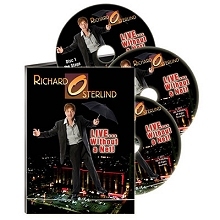 Masterpieces of illusion from one of magic's most inventive performers. "He is the best of the best." "The only floating ball that floats."